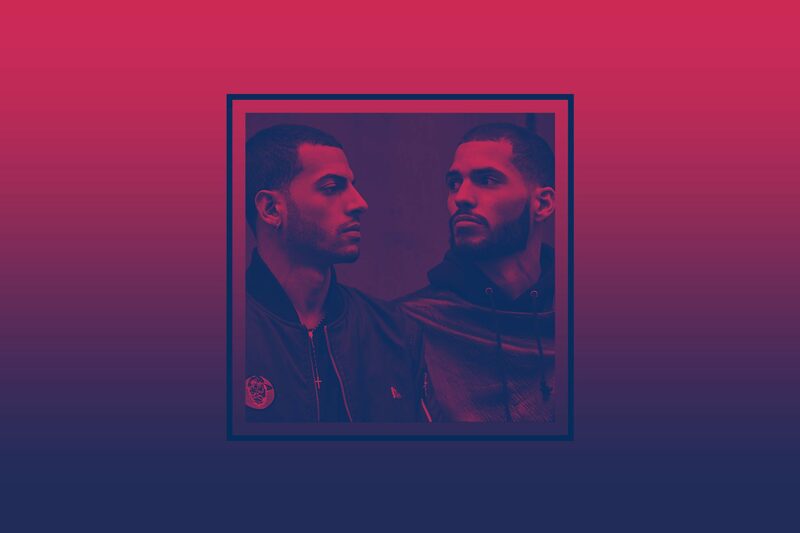 There are few duos currently as in-demand as The Martinez Brothers - the young, energetic siblings from The Bronx who managed to skyrocket to fame throughout the underground music scene with the support of their father and an undeniable talent for melody, mixing beats and song selection. Chris and Steve Martinez’s story and upbringing has become part of their famed reputation, first learning the power of rhythm as percussionists at their local church and becoming bonafide house aficionados as young children with the guidance of their father, who started his own party series in New York so that his sons could play for the masses. It was strictly undeniable that there was no gimmick, no play on age for the bros - they had mind-blowing talent, a strong sense of discipline and an ear for music that marked them as one of the most promising new artists to take over dance music. Before even finishing high school, they were touring the world, performing in clubs with legends like Dennis Ferrer, Erick Morillo and Louie Vega taking them under their wing. Fast forward to today, Chris and Steve have solidified themselves as young icons, headlining nearly every festival and event they play, stretching their résumé into the fashion world with ties to Givenchy, Versace and a modeling contract with IMG, and of course, earning the spot of Mixmag’s DJs Of The Year in 2014. One of The Martinez Brothers’ most coveted performances is their Tuskegee showcases, the vibrating collaborative project and vinyl-only label with Seth Troxler that has become one of the most respected acts in the underground world. Tuskegee will return to New York later this month at The Brooklyn Mirage presented by OUTPOST. To prep fans for their open-to-close set with Seth, The Martinez Brothers serve Mixmag an hour-long In Session mix recorded live at Shelter Amsterdam - presenting their famed energetic sound profile and electrifying style. 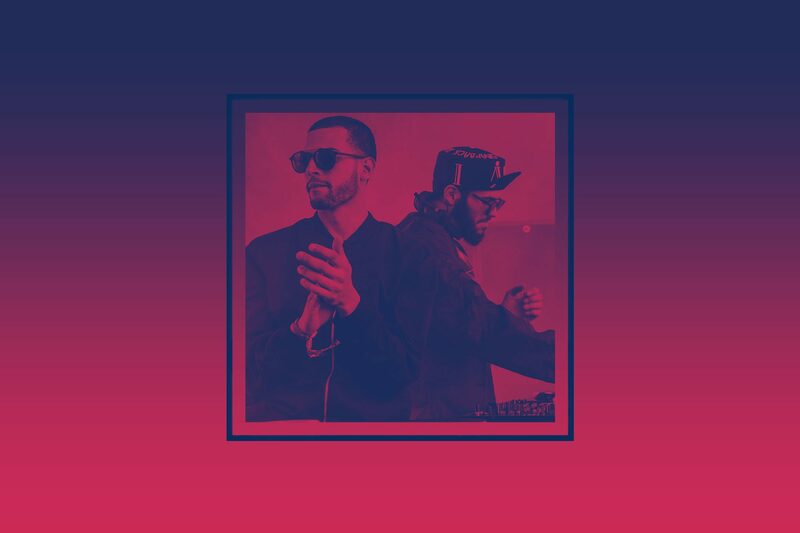 The brand new ‘In Session: The Martinez Brothers’ mix releases exclusively on the WAV app. Listen here. Get full details and tickets to Tuskegee at The Brooklyn Mirage on June 24 here. Sydney is Mixmag’s US Digital Content Editor. Follow her on Twitter here.